This is a roundup of documents and links to resources that you may find useful as you prepare for internships, your first “real” job interview, etc. There are sections on Career Development, CV/Resume, Interviewing, and The Job Talk. 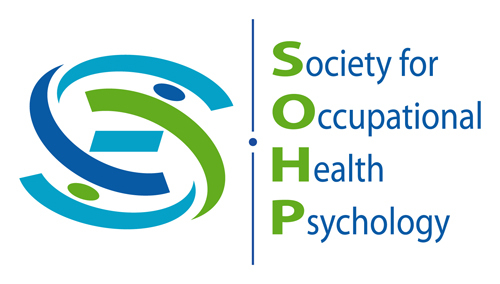 This is a collection of presentations from an OHP Careers Symposium at the Work, Stress & Health 2008 conference held in Washington DC during March, 2008. This is an excellent source which outlines the formation of a CV. It provides a list of items to include in the CV with specific tips for each, how to format references, and possible supplementary materials. Like the Dartmouth website, this site provides a comprehensive plan for creating a CV. It begins by explaining the difference between a CV and a resume. Elements to include in the CV are then covered. It covers “gapping” and “parallelism” as essentials for a good CV. One weakness I think this has is that it does not provide CV examples, but instead directs the student to other sources (books) to learn more about formatting. For the academic interviewee, this source provides nine links to common interview questions. It’s a fairly comprehensive list, over all, but more geared toward academics. This is a basic, but useful, list of tips to consider for a job talk. Considering the lack of information out there on this topic, this source seems to be pretty good. This source provides tips regarding the audience, the organization, the DOs, the DO NOTs, and the end of the talk. Here are a few other resources to consider.